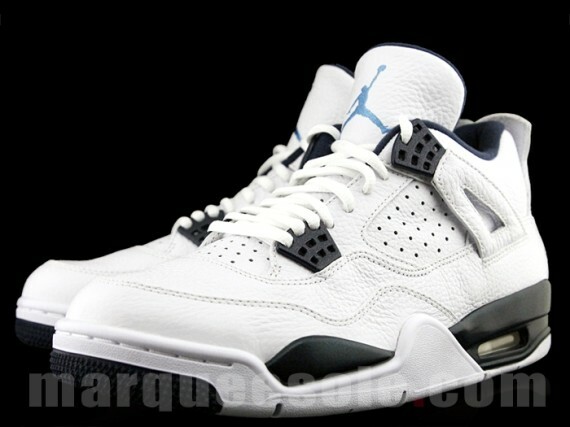 The Air Jordan 4 “Columbia” Release Date is January 10th, 2015. The Air Jordan IV “Columbia” was part of a new era of retro colorways that were planned by Jordan Brand before the 2000’s. In 1999, classic colorways like the Air Jordan IV “Bred” and “Cement” were released, alongside a “White Chrome”, “Oreo” and “Columbia” which were 3 new renditions that re-introduced the Air Jordan 4 chapter. 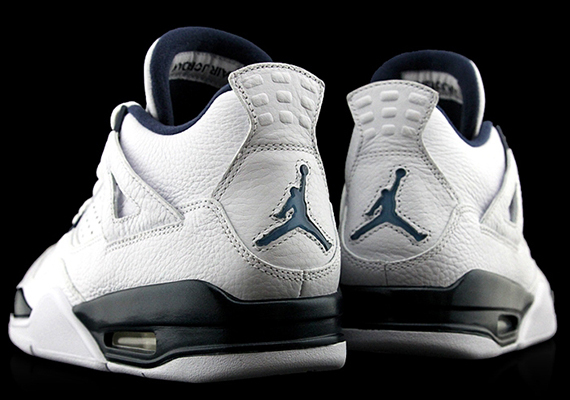 For next season, the Air Jordan IV “Columbia” returns remastered. 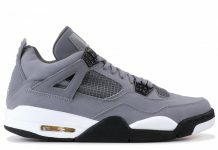 Cop the Air Jordan 4 Retro for $200 next Jan.